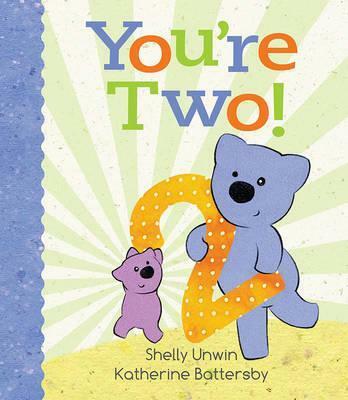 You're two! You're growing up! Look at you! You're one plus one, and that makes two. Running, jumping and cuddling are all part of a two-year-old's day. Enjoy a quiet moment with the busy toddler in your life with this picture book that lovingly captures the curiosity and wonder of a child who's turned two.